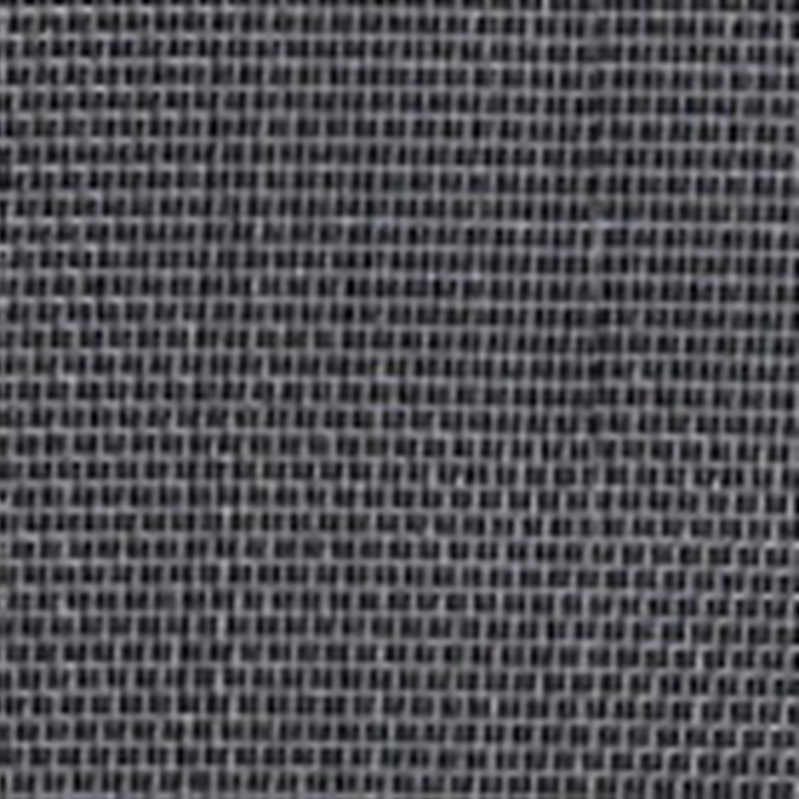 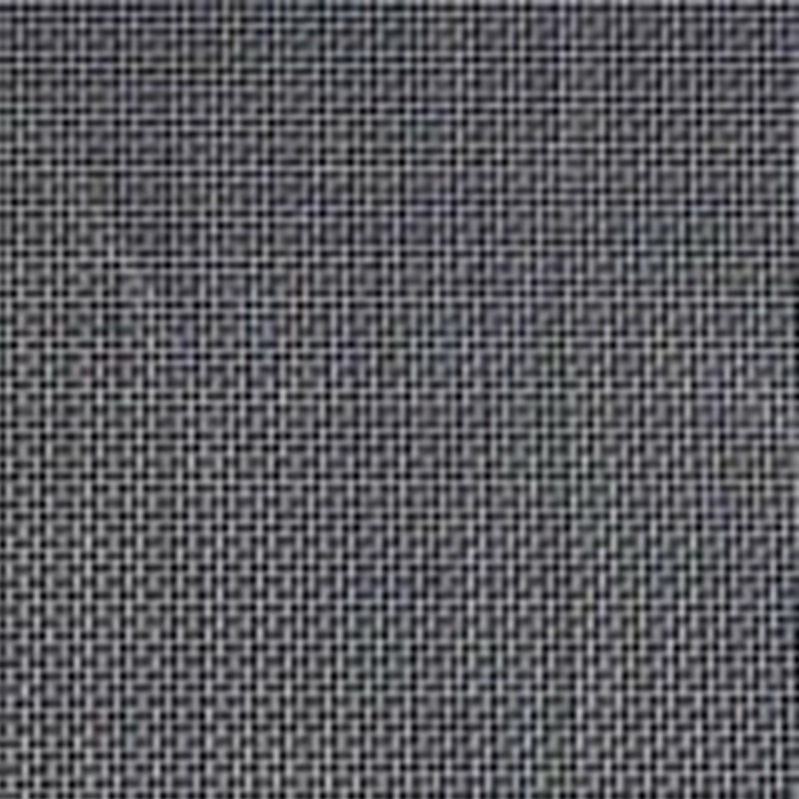 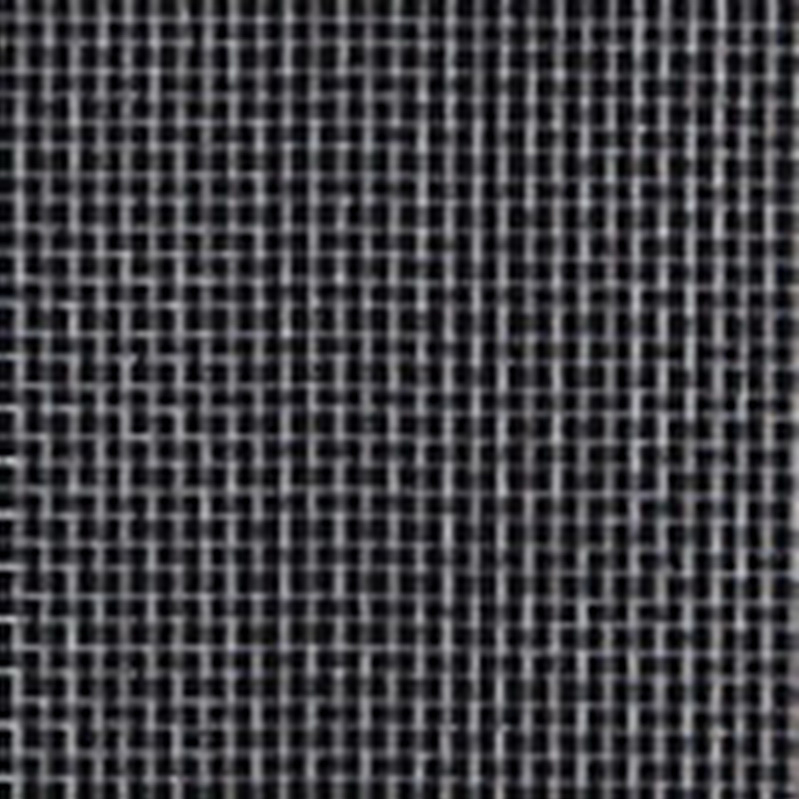 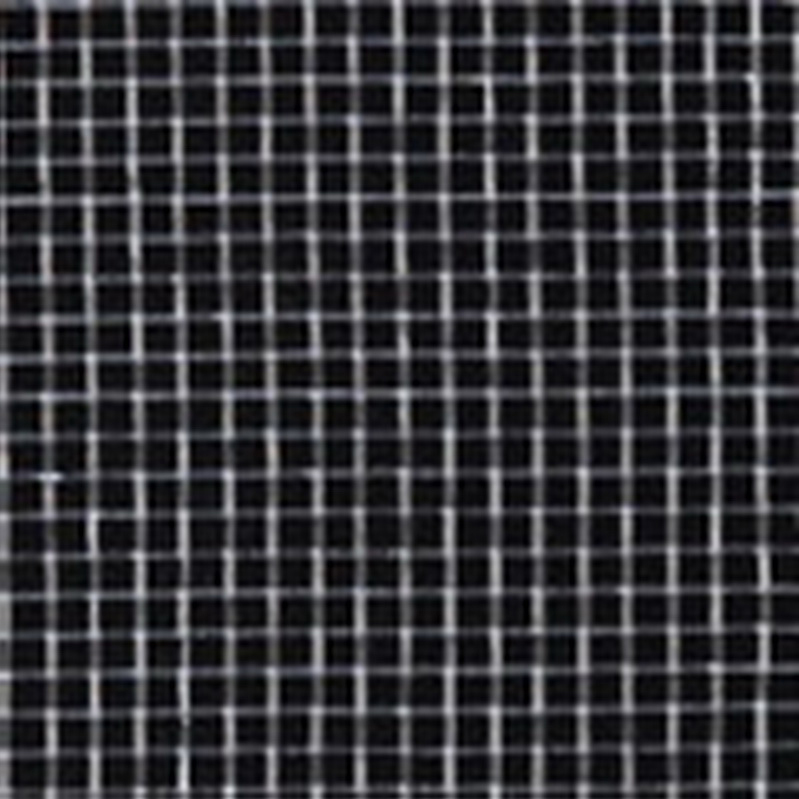 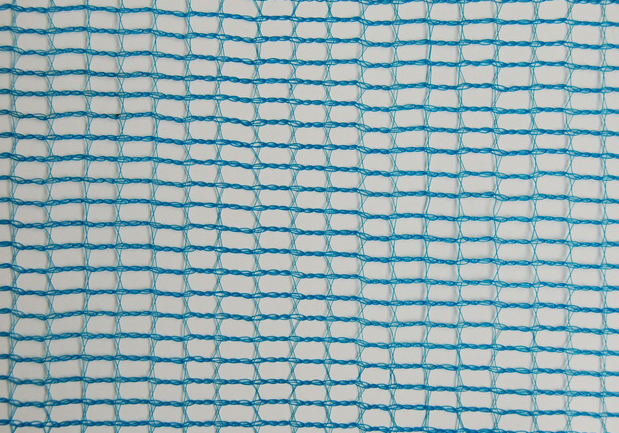 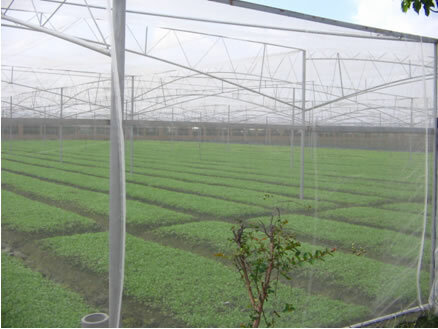 The fine screening mesh can be used in many other industrial applications. 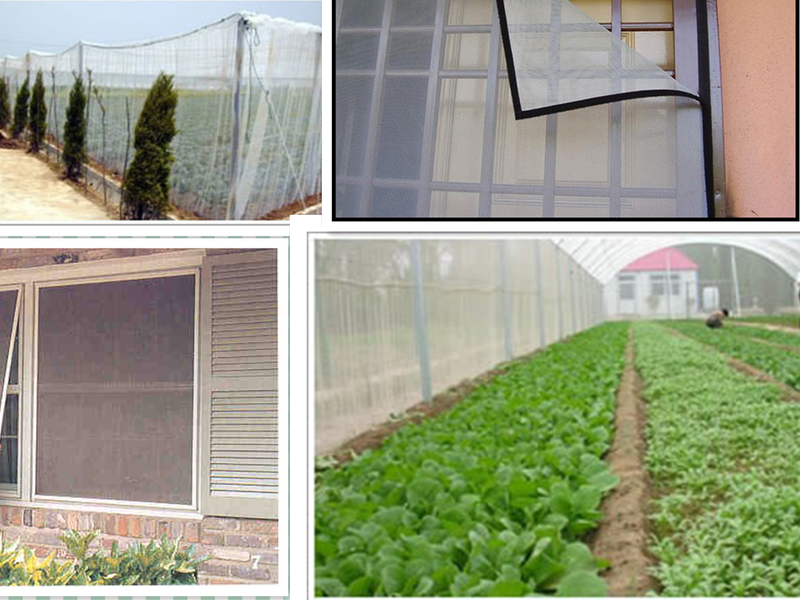 Such as office building, house, garden, orchard,greenhouse and pasture. 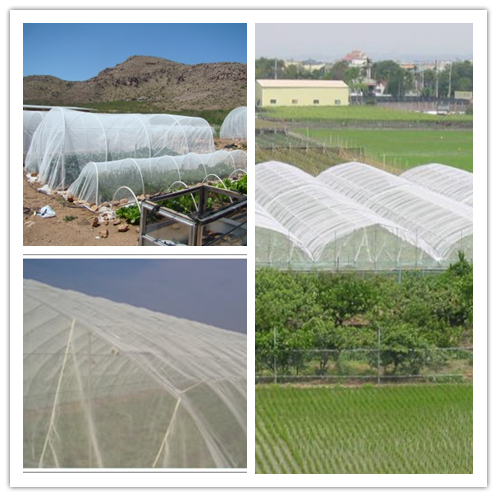 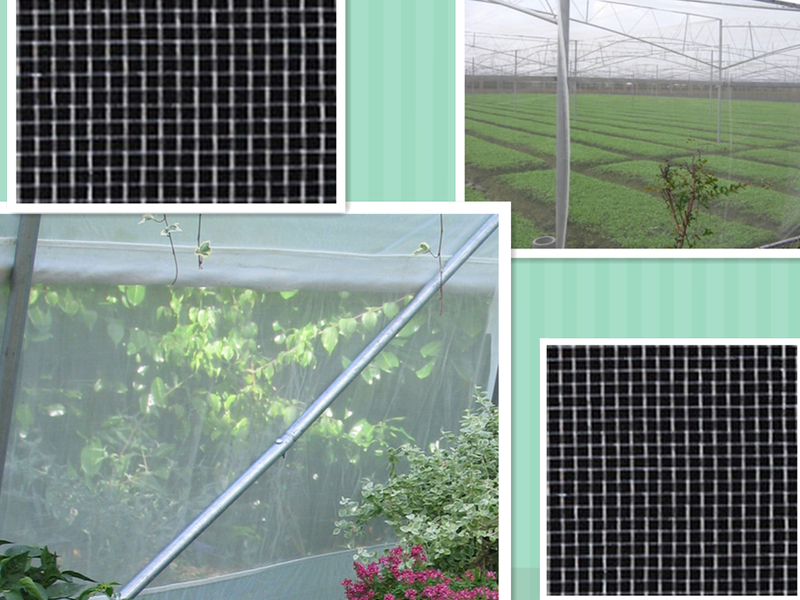 If you have any inquiry about Insect Netting, please contact Sino Netting today.